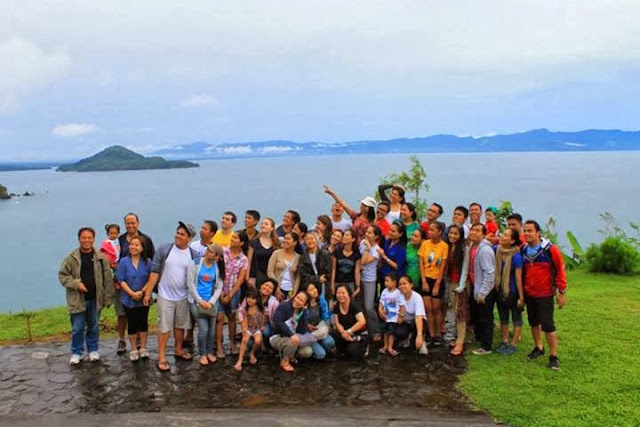 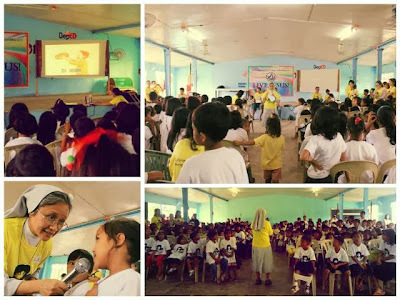 VIDES Pinoy volunteers once again trooped to Bicol Province to bring the message of God's love to underprivileged kids and women. 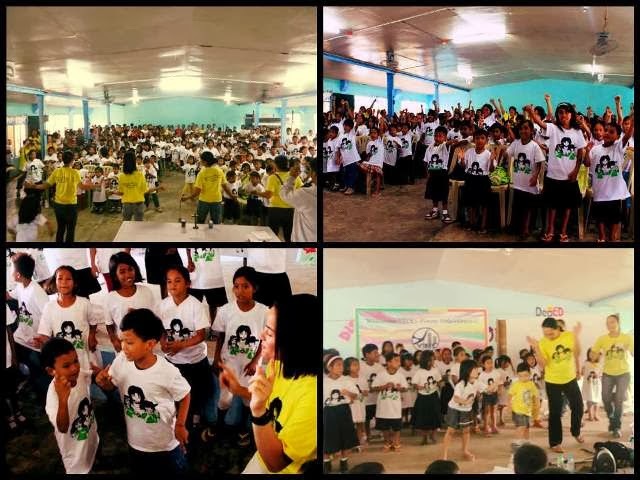 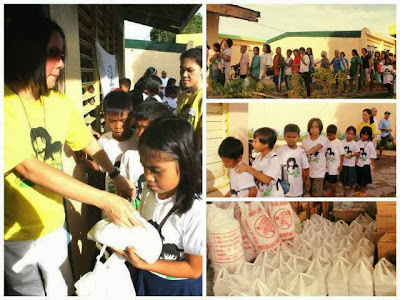 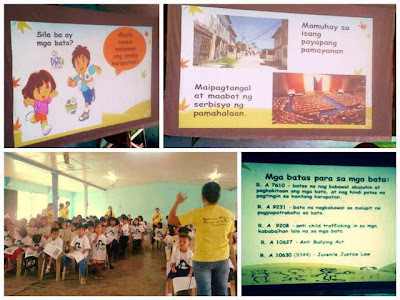 Two hundred (200) pupils of Sagñay Central School, Camarines Sur and 100 mothers who are under the Pantawid Pamilyang Pilipino Program (4Ps Program) of the Department of Social Welfare and Development (DSWD) were the chosen recipients of the outreach activity held last November 24, 2013. The special day, which fell on Feast of Christ the King, started with a Eucharistic Celebration officiated by Fr. 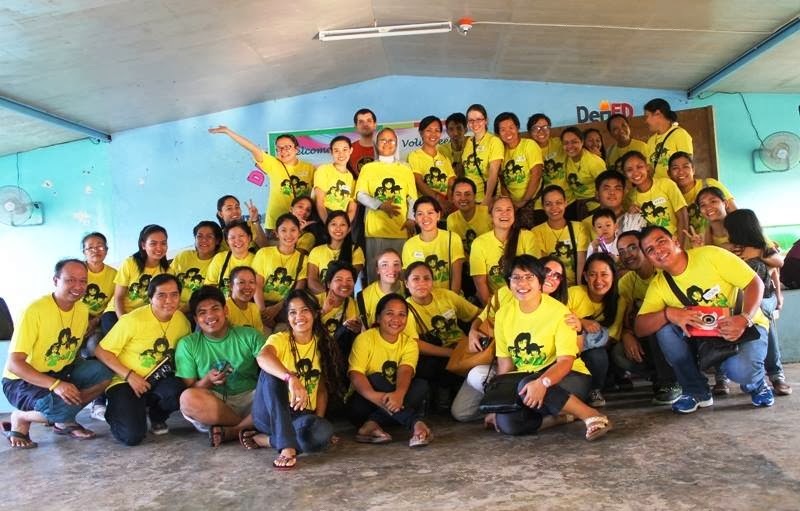 Gilber Briguera. 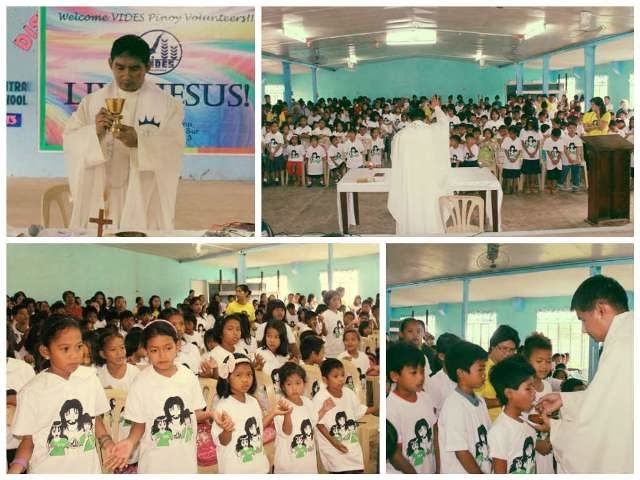 In his homily, the priest underscored the importance of letting God reign in our lives. 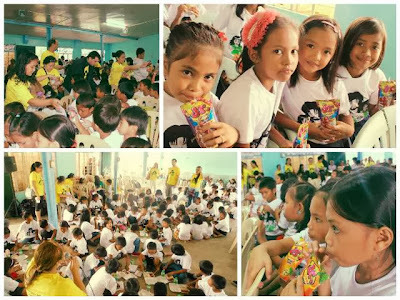 He also acknowledged the generosity and selflessness exemplified by VIDES volunteers and enjoined the children to follow their example. 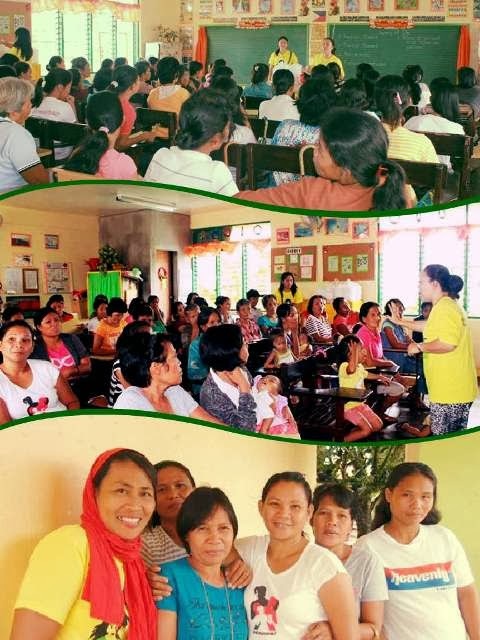 Snacks were distributed and a short meet and greet the volunteers and donors session was held after the mass. Opening of simultaneous activities such as haircutting, medical mission, life journey session with mothers, and catechism session followed. After eating lunch, the session on UN Convention on the Rights of a Child (CRC) commenced. 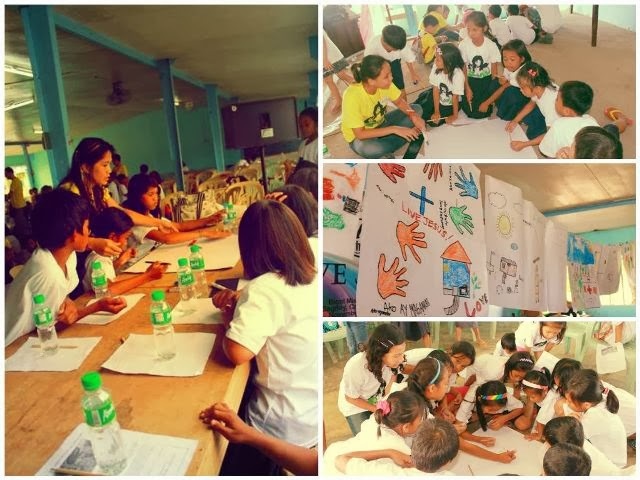 A quiz bee, poster-making contest, commitment writing, and fun games were also held. 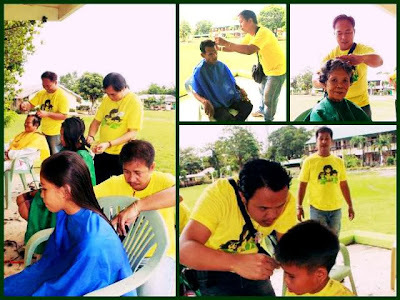 A gift-giving activity capped the day. The children and mothers went home with a bag of goodies, happy smiles, and grateful hearts. Our heartfelt thanks goes to all the VIDES volunteers and volunteer doctors whose commitment of giving themselves to serve others is certainly immeasurable. 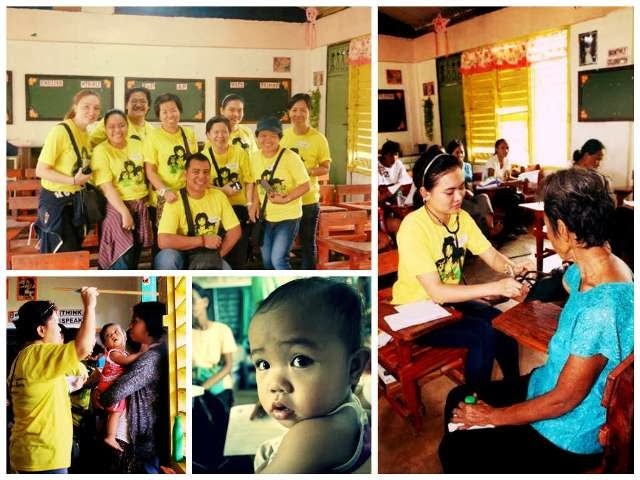 Thanks to Sr. Jojo and all the FMA for the support and prayers, and to Sr. Joy for accompanying the volunteers. 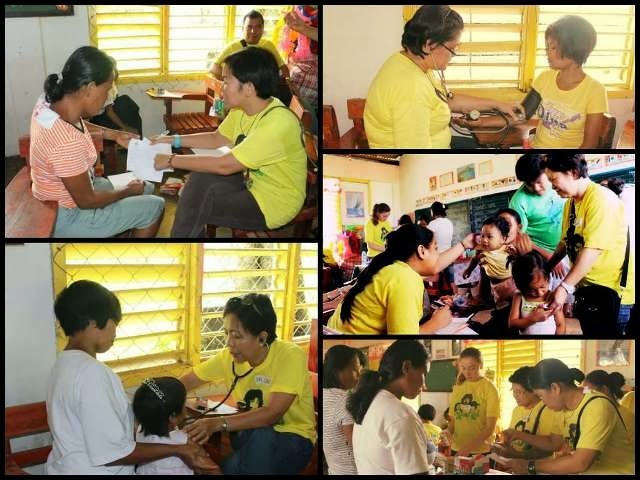 Thanks also to Mesdames Shiela Ramboyong and Tess Bernabe for sponsoring the outreach activity. All the VIDES volunteers appreciated your warm accommodation and the sumptuous food that you have prepared for us. Thank you very much dear volunteers and see you all again on December 8, 2013 for our Annual Outreach in Pampanga with the Aeta community of Sitio Monicayo! 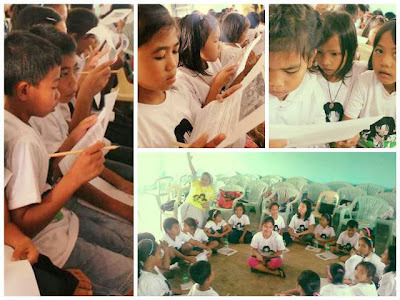 Head on to the VIDES Philippines FB Page to see more photos.